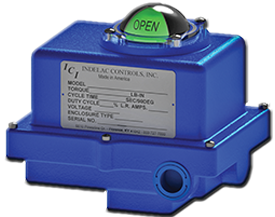 When are Manual Actuators a Good Fit? Could Electric Actuators have prevented the Great Flood of Paris? CHOOSING AN ELECTRIC ACTUATOR COMPANY? 6 THINGS YOU NEED TO KNOW!